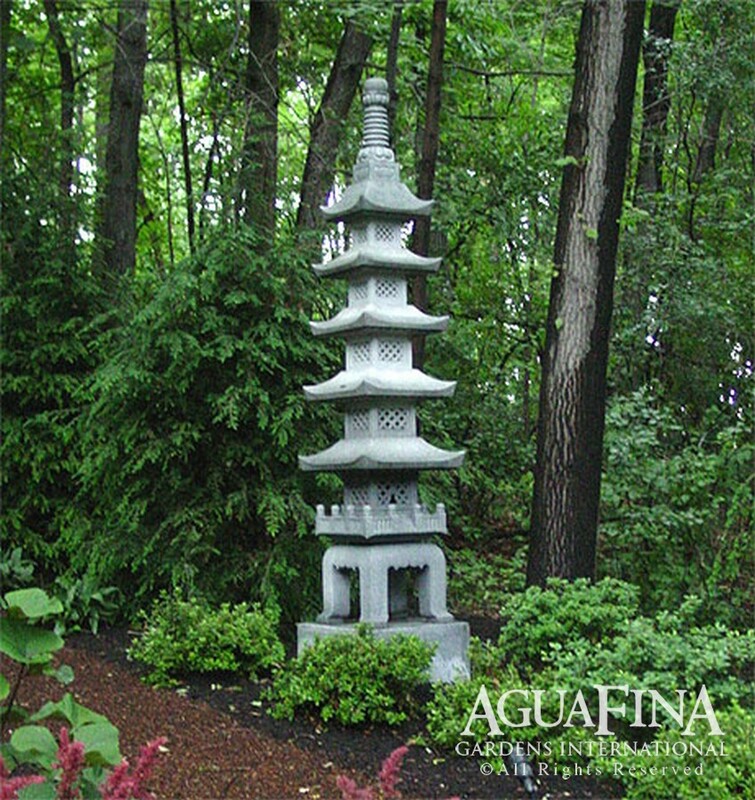 The Goju-No-To, or Five Story Pagoda, is a striking example of Japanese lantern design. 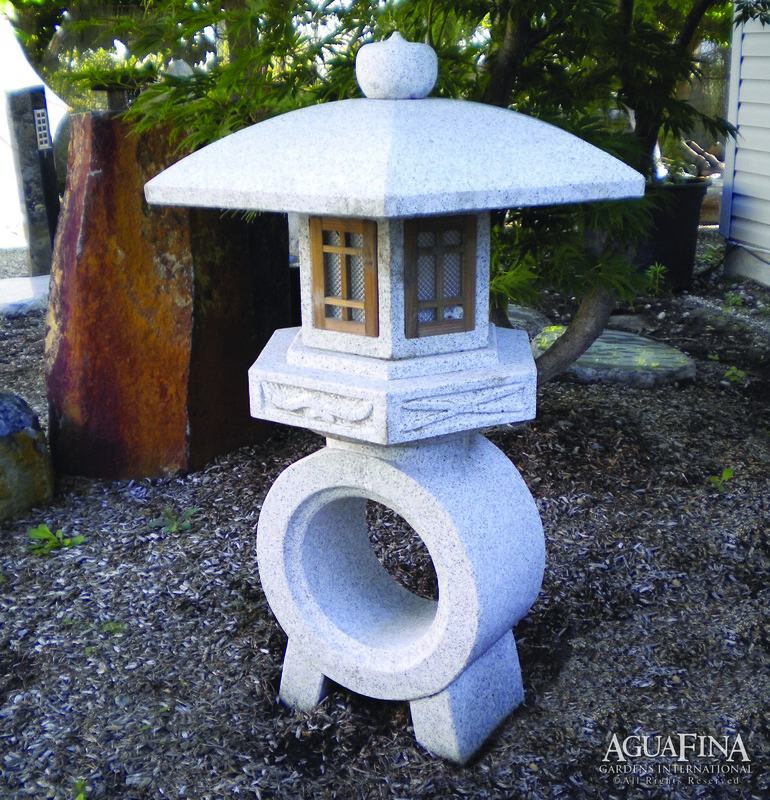 A stunning piece of art to add to any Japanese or Asian influenced garden. Hand carved by stonemasons who have perfected their art through the generations.